Late last week Elise and I concurred that we needed to do something with Maly’s closet. 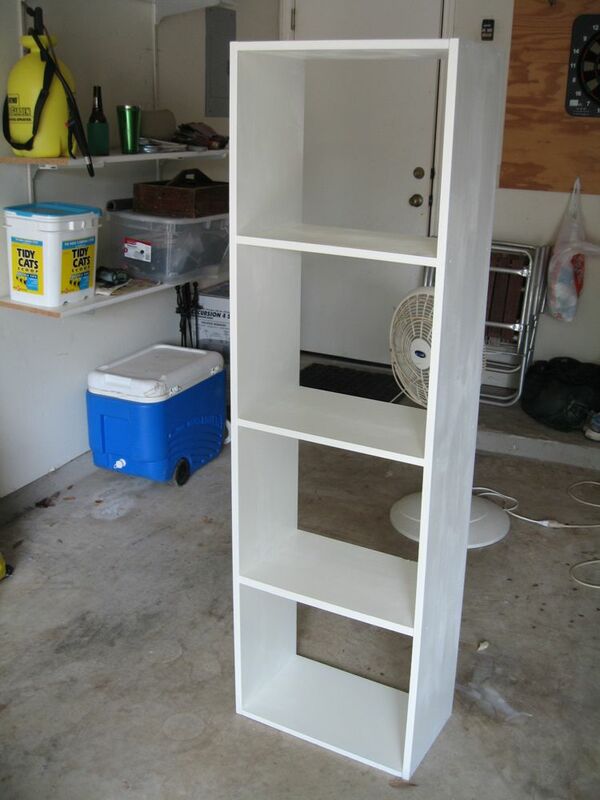 We decided to gut it, do away with the Rubbermaid adjustable shelving crap that we spent too much money on, and just have me build shelves for her. So I built and painted some shelves. 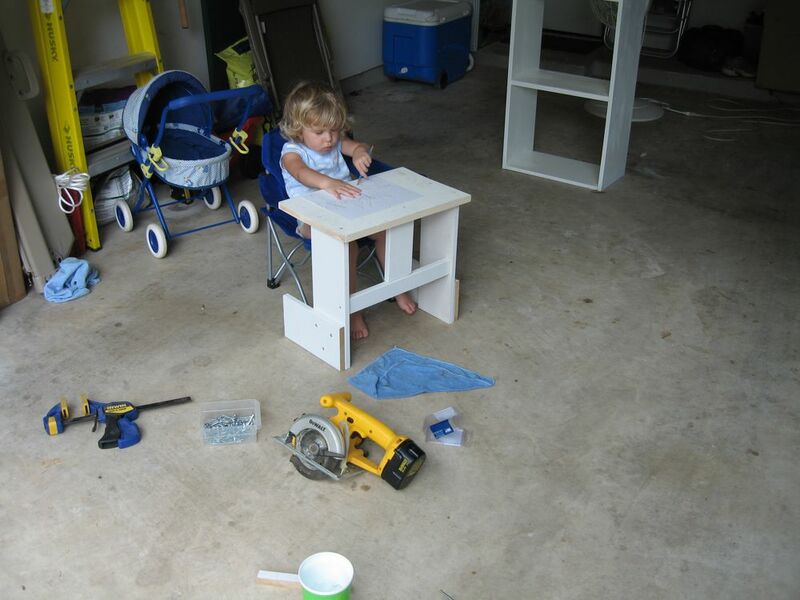 Nothing’s cooler than building something for your kid.